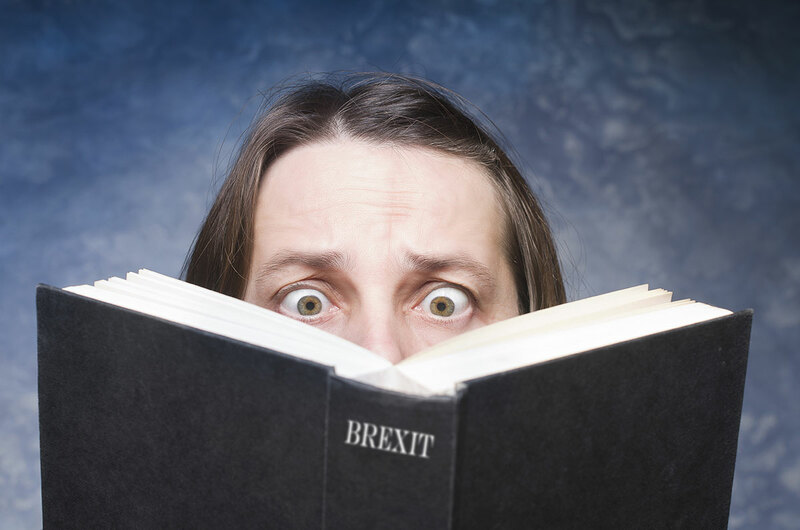 The extended run up to Brexit had been tough and as Ian Kitchener’s recent post set out, things are taking the course that we predicted – none of it good! And after parliament’s rejection of “The Deal” on Tuesday night, who on earth knows what’s in store next? Last week’s Sunday Times Business News reported a surge in new UK start-up companies of nearly 5% last year – after adjustment for distortions. Whilst many startups are based in other UK towns and cities, London remains the most popular place to form a business. Not least, because the selection of serviced, coworking and virtual offices is massive, all of which we can help with. If you’re a start-up looking for any type of London office space, please tell us what you need and we will do our best to help you. In the meantime, good luck in this tough economic environment !